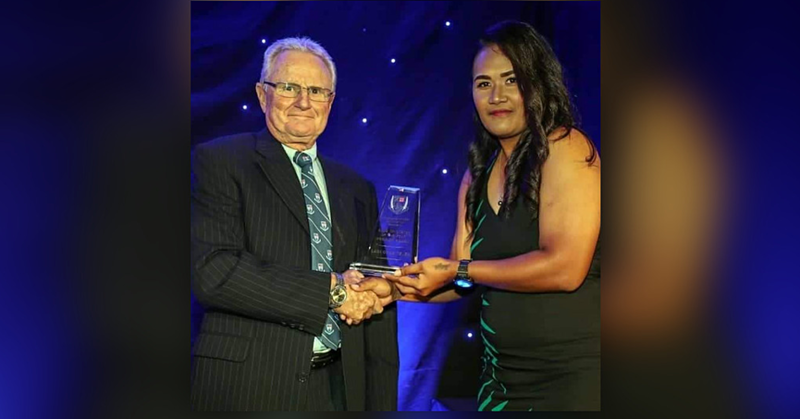 Otila Lani Fa'atoafe has become the first Pacific female to be awarded the Female Club Cricketer Of The Year Award in Auckland, New Zealand. The 21-year-old cricketer, who is also the vice captain of Samoa's national women's cricket team, told Pacific Media Network (PMN) in an interview that she was honoured to receive the award while representing her country and family. "I feel happy and privileged for the opportunity to play in this country and have the chance to win this special award for Samoa as well as my family. "My family called and wished me luck for the awards night of Auckland cricket and they are very happy for my achievements. This award gives me so much joy and privilege as this is a milestone for me." Captain of Samoa's national women's team, Regina Lili'i, expressed how proud she was of Lani's achievement for their club and nation and challenged other players, saying "if Lani can do it you can do it too". "It showcases the talent that we have in our country, and it's really good [that] one of our own comes and take this award and be the best female cricketer in our club competition in all of Auckland and for them to be coming from Samoa is a massive achievement. "It’s amazing, it’s Lagi's fifth season here and to see her from 14-year-old to now, she’s 21. She’s started from really young, always really talented but she has grown into a natural leader, and she has shown that especially this season, she’s been leading from the front, knowing what to run and being our main strike bowler as well, so seeing that and seeing from where she’s come from and where she is now; I’m really proud of her," added Regina. Discussing their preparations for the 2019 Pacific Games in Samoa with PMN, Regina said eight of their team members are currently in New Zealand with the other five in living and training in Samoa. They will have a training camp end of this month. 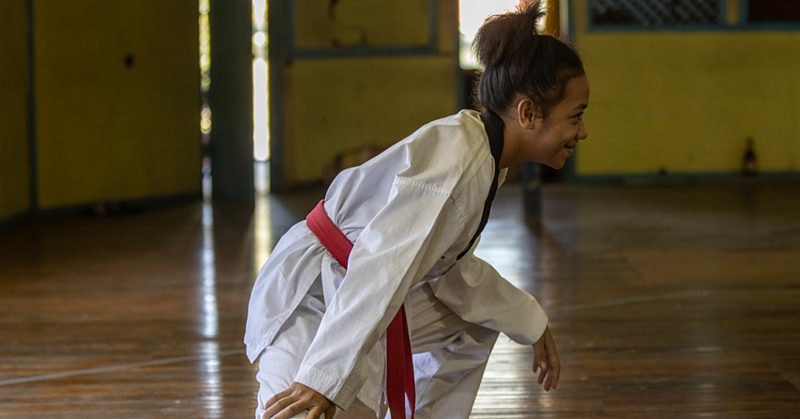 "So at the moment were a bit segregated but we're going to have training camp from April 26 to May 4 and then we go and play in a tournament in May in Vanuatu," she said. Vanuatu will be hosting the East Asia-Pacific regional qualifiers Women’s World Cups (2020 ICC Women’s T20 World Cup and 2021 ICC Women’s World Cup) from May 6-11. Regina said she feels Samoa's women's team is ready for the Pacific Games and she has a really good feeling about the squad, saying "we’ve got a lot more depth". The aim of the sport is to try to get a lot more Samoans to play cricket, she added, and letting Lani's achievement be an aspiration for the other girls. "I think seeing Lani getting this award is definitely something that they (girls) can aspire to and they’ll see Lani and see where she’s come from and see how hard she’s worked. "I’m hoping there’s more young girls in Samoa that are going to do the same and come over here and want to play cricket, so that’s the aim of the sport and trying to get as many Samoans playing cricket as possible," she added. Regina acknowledged Lani's cricket club, Papatoetoe Club for being the main driver behind the opportunity for her to play cricket in New Zealand and the Samoa Cricket Association for trusting Papatoetoe to provide the opportunity for girls like Lani. "But again, just them having that opportunity provided for them from Samoa Cricket and Papatoetoe, you know, all thanks to them but they have to out in the hard work and make the most of the opportunity; Lagi has been awesome."